Uricho Services Inc. provides janitorial services for commercial and industrial establishments in the Birmingham, AL area and has over 100 multi-racial employees on staff. Uricho Services, Inc. was established 1999 with the goal to provide comprehensive janitorial and maintenance services to commercial and industrial clients in Birmingham area. Today the company has grown to also serve the Montgomery, Tuscaloosa and Anniston markets. The steady growth of the company is due to our exceptional customer service and our commitment to providing our client with the highest quality of work. We know that your business understands that your building and your workplace are a reflection of your company's commitment to quality and professionalism. Through our attention to detail and constant communication, our experienced and highly professional staff understand that our company's mission is to make sure every customer is 100% satisfied with the work performed. Our mission is to make certain that your workplace not only looks clean in appearance, but also provides a healthier environment in which to work. It's one thing to clean for appearance, but at Uricho Services, Inc. we also believe in focusing on health and safety for your building and everyone in it. 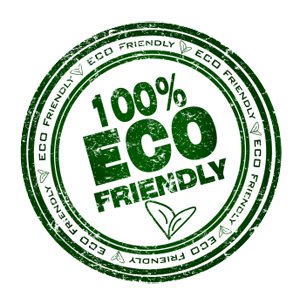 We operate environmentally friendly and use only green-seal approved chemicals. Businesses know that the cleanliness of their workplace is a reflection of their company's commitment to quality and professionalism. Our mission is to make your workplace not only look clean in appearance, but also a healthier environment in which to work.